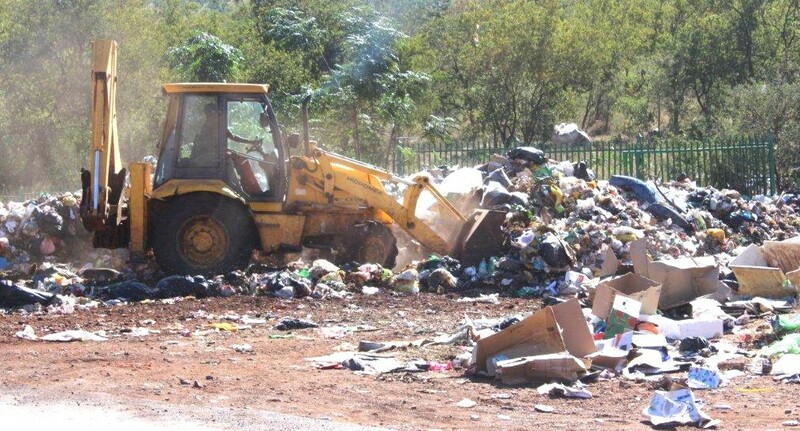 Thabazimbi Local Municipality has reported that the situation at landfill site is been taking care of. The service provider is currently on site to bring the situation back to normal. They also have the assistance of Anglo American Kumba Iron Ore Thabazimbi mine on site and want to thank the Management of Kumba for their good gestures. The TLM want to apologise for the inconveniences caused at the landfill site. The situation will be fully monitored to avoid any future inconveniences.